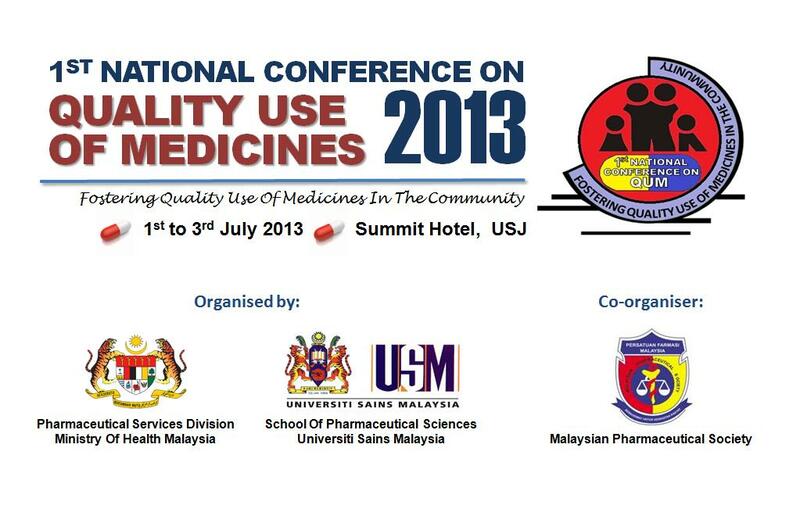 To promote quality use of medicines in Malaysia towards achieving the goals of the National Medicines Policy. To share research findings and policies related to quality use of medicines among all stakeholders. To provide a forum for collaboration and networking among stakeholders in order to improve quality use of medicines in the community.